Summer is coming and for many students, so is graduation! After all that hard work, it’s time to celebrate. Parents, friends, and family members looking for gift ideas or group restaurants in Seattle Southside need look no further. Nothing says “congrats!” quite like a box of chocolates. Also, what a great metaphor about life after school…For a high-end (and delicious) gift box, try the JCOCO Tasting Experience Box. It’s a rainbow of color and unique flavors that any grad would love. It’s time to ease into your summer vacation and work that homework tension out of your muscles. 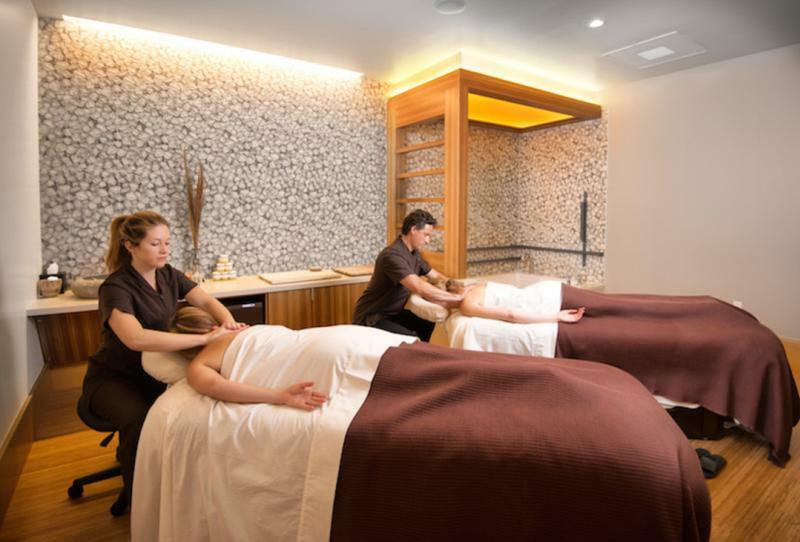 A luxurious massage, facial, and body treatment at the Spa at Cedarbrook is exactly what a new grad needs to wind down after all those finals. 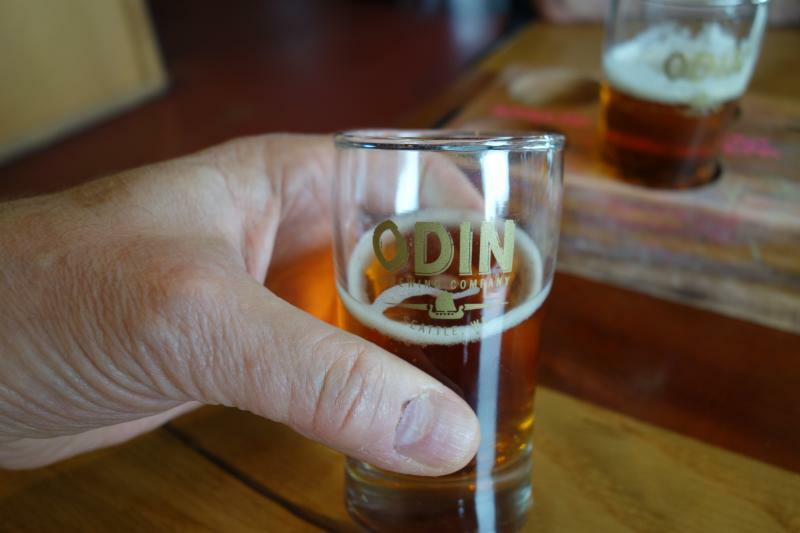 Growler at Odin Brewing Co.
Not for high school grads, but for those college graduates, a growler and a good supply of craft beer from Odin Brewing Co. goes a long way after four years of school. Of course, the grad party will need a cake. Put some Filipino flare into your celebratory dessert at Red Ribbon Bakeshop. 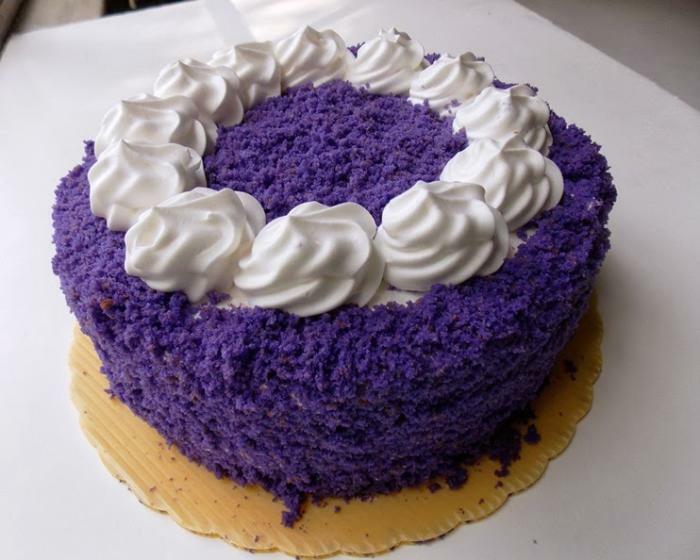 They have plenty of classic and unique flavors, including the vibrant purple Ube Overload Cake, perfect for a UW alumnus. Maybe your grad plans on exploring the great wide open after all that time spent in the classroom. 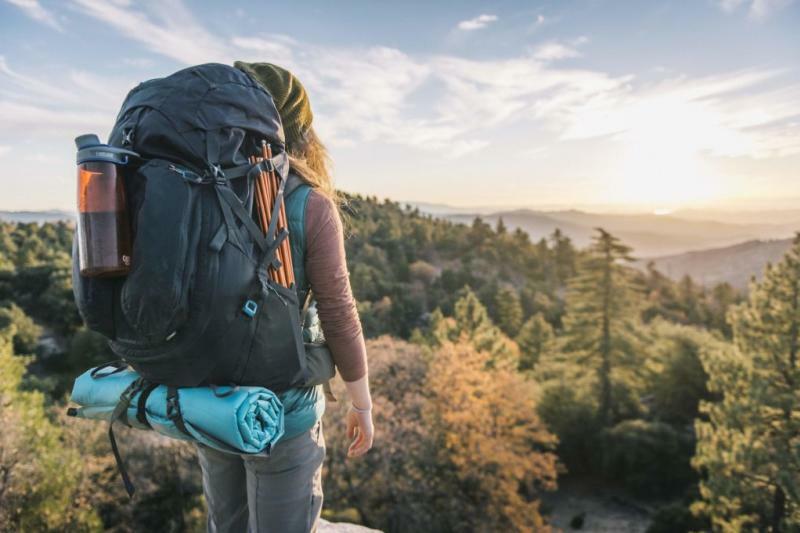 They’ll be able to get all the outdoor, hiking, and camping gear they need for their post-graduate adventure at REI. 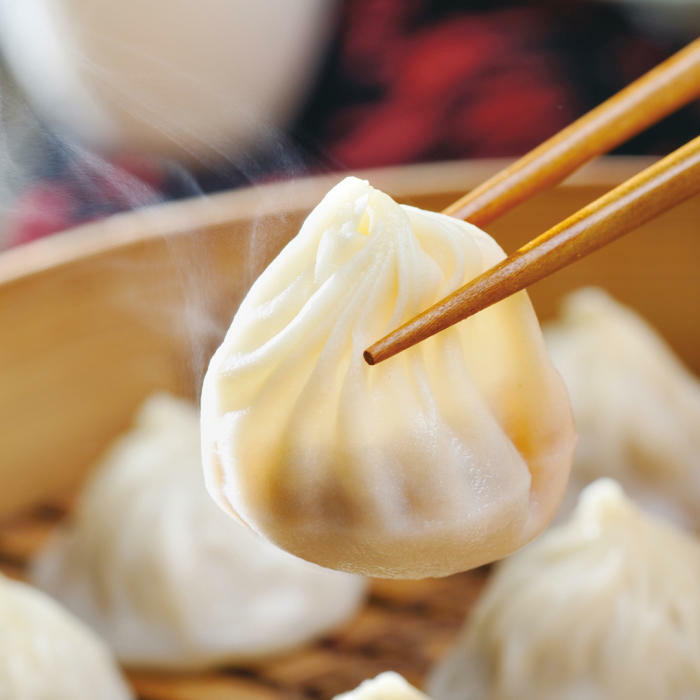 Local college kids have most likely raved about this place before, so take the party to Din Tai Fung for platters of mouth-watering dumplings and a great atmosphere for groups. Seafood lovers rejoice on the waters of Puget Sound. 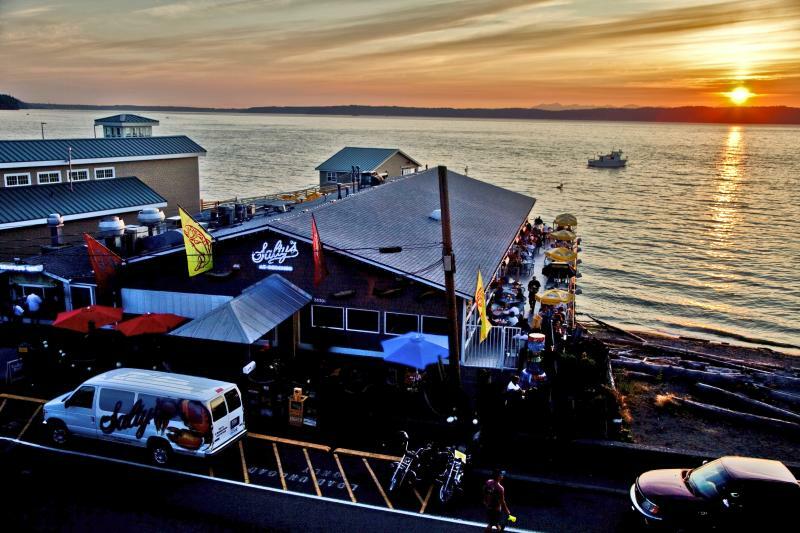 Salty’s at Redondo is plenty of space for a party and all the classic, fresh, and local seafood you could ever want. 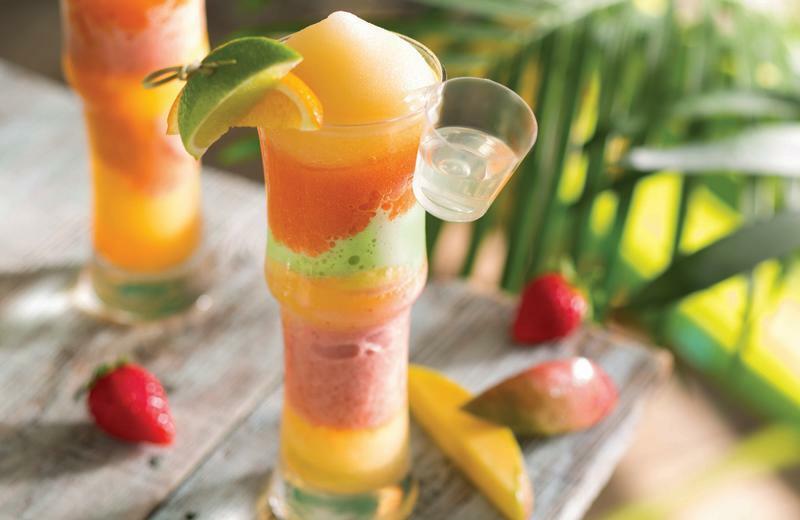 Bring the party to the Caribbean (or just a slice of it) at Bahama Breeze. Tropical drinks, delicious Caribbean-inspired dishes and a laid-back island-vibe make this the perfect venue for a party. Dinner and a show is a great way to celebrate new grads and Mizu Steakhouse offers both. 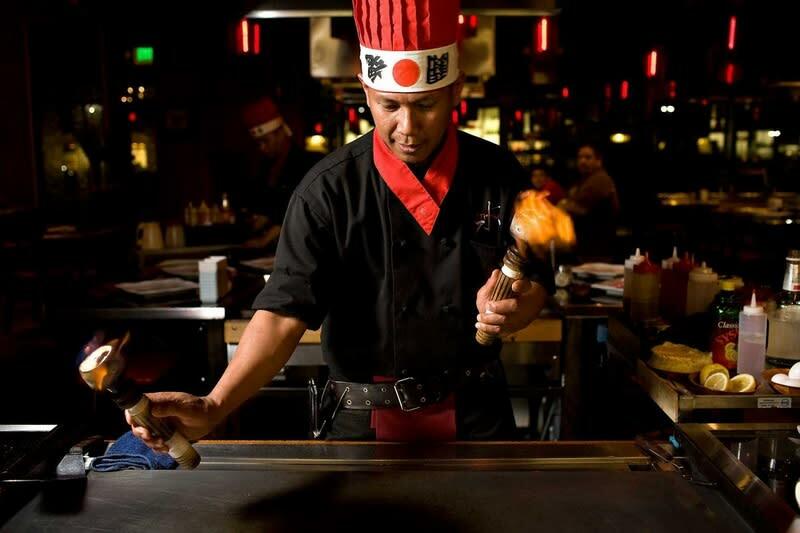 Gather around the hibachi grill and bare witness to the amazing skills of Mizu’s signature chefs as they cook plenty of delicious and savory meats and veggies for the whole group.